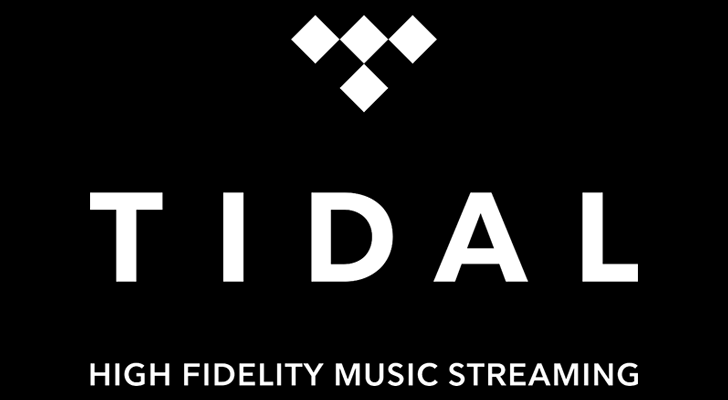 Jay-Z's high-fidelity music streaming service Tidal is offering a 12-day free trial starting on December 25th. In comparison to normal trials—in which the start and end dates are determined per subscriber—the Tidal trial starts and ends for everyone on December 25th and January 5th, respectively. No credit card is required for the trial, so you can partake without worrying about an unexpected bill. The trial includes access to the premium tier, as well as the lossless Hi-Fi tier. The free trial comes as Tidal has been working to increase availability, as the service has added support to Sonos speakers and Android TV late this year. Earlier this month, The Verge cited a report in Norway’s Dagens Næringsliv which claims new subscriptions have stalled, and the company has only six months of capital left. If you are curious about what Tidal has to offer, the free trial is a good opportunity to get the full experience before it drifts away.